Yahsat, the UAE based satellite operator, announced today the launch of YahClick Wi-Fi Enterprise Solution in partnership with Italian Wi-Fi cloud management software provider Tanaza. The announcement coincides with the signing of an agreement between the two companies the terms of which allow Tanaza's cloud based Wi-Fi management platform to be used along with YahClick Wi-Fi Enterprise Solution across YahClick's footprint. 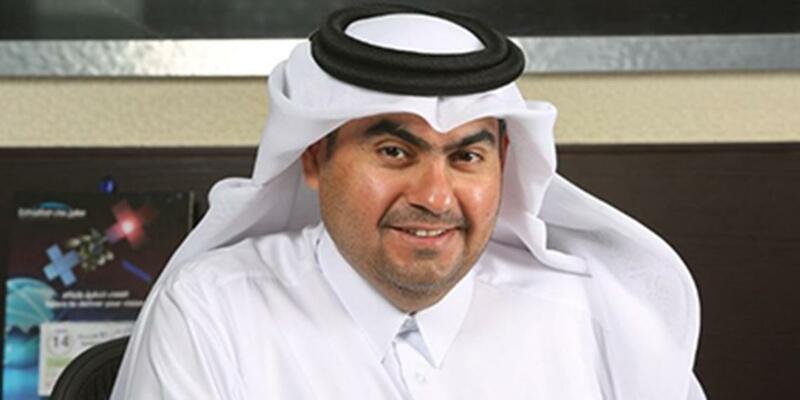 "In our fast-paced, always-on world, it is crucial that organizations of all kinds perform at peak productivity and therefore receive uninterrupted, high-speed internet connectivity", commented Farhad Khan, Yahsat's Chief Commercial Officer. 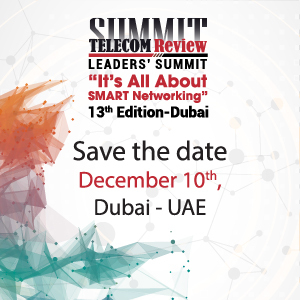 "Many of the public and private-sector organizations we serve operate in the remotest parts of the Middle East, Africa, and Central and South West Asia, where high-performance internet connectivity is not readily available. With the launch of YahClick Wi-Fi Enterprise Solution, we look forward to supporting even more users with an internet service they can depend on." 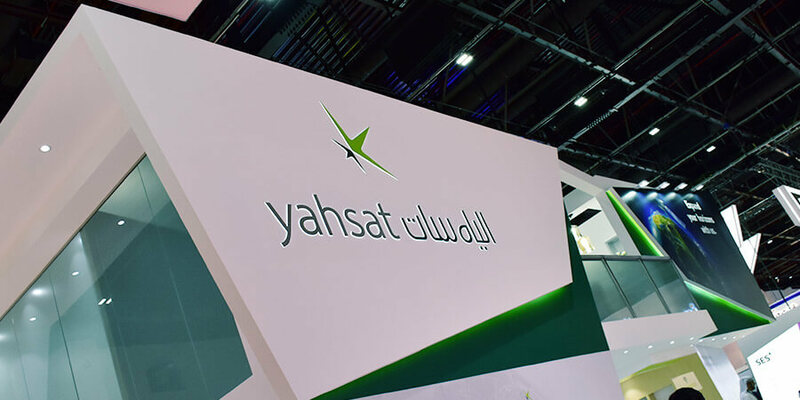 "We're excited to see Yahsat using our software to deploy cost-effective high-speed WiFi hotspots" declares Sebastiano Bertani, Tanaza CEO. 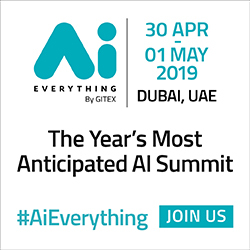 "And we love the idea of contributing to a better world by serving public and private organizations in remote areas with our WiFi cloud management platform. This distribution agreement will create a wide range of new opportunities for socioeconomic development across multiple continents."